Wallace and Gromit Creators Coming to Australia – Spotlight Report "The Best Entertainment Website in Oz"
Melbourne is in for a treat this June when the co-founders of the legendary Aardman Animations, Peter Lord and David Sproxton, visit ACMI (Australian Centre for the Moving Image) to present an exclusive series of events and workshops to the public and animation practitioners. 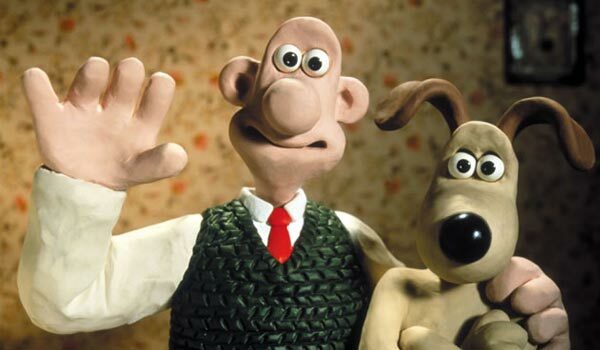 Best known for its extraordinary claymation productions, Aardman Animations is the creative force behind beloved films and television series Wallace & Gromit, Shaun the Sheep and Chicken Run. In town to open Wallace & Gromit and friends: The magic of Aardman —­ the acclaimed exhibition celebrating 40 years of one of the world’s most successful animation studios — Aardman Animations Creative Director Peter Lord and Executive Chairman David Sproxton, will share stories from their creative journey, tricks of the trade and reveal their inspirations in a program of events with something for all ages. 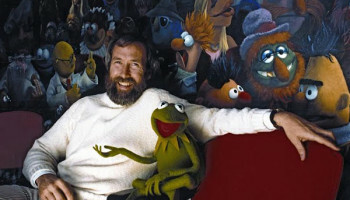 On Thursday 29 June, ACMI in partnership with Film Victoria will present an industry masterclass with Peter and David, exploring the techniques behind their signature claymation style and their evolution from independent animators to studio founders. Hosted by Academy Award®-winning Australian animator, Adam Elliot (Mary and Max, Harvie Krumpet), the multi-award winning duo will discuss their predictions for the animation industry including new platforms, markets and opportunities, including their latest foray into virtual reality. A Night Out With Aardman will make ACMI the destination of the evening on Friday 30 June. This one-off cinema event brings together the studio founders for an animated journey through their extraordinary careers. The creative duo will take audiences behind the scenes of Aardman film and TV favourites, revealing along the way the animations that inspire them. On Saturday 1 July, the mastermind behind some of animation’s most popular characters of all time, Peter Lord, will offer 25 professional and emerging animators a once in a lifetime opportunity to get their hands dirty under his tutelage in ACMI’s Make a Morph with Peter Lord. To celebrate the opening weekend of the exhibition, visitors will enjoy a day of free family-friendly events and interactive activities on Sunday 2 July in Stop! 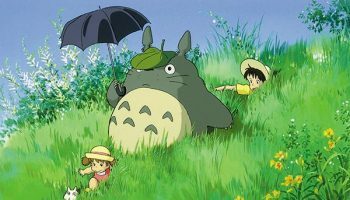 Motion Animation as part of ACMI’s popular Family Sundays series. Hands on activities including stop-motion claymation, green screen filmmaking, zoetrope animation, videogame play and sing-a-longs, will run throughout the day, along with appearances from favourite Aardman characters. In honour of Wallace’s boundless imagination and mind-boggling contraptions, ACMI will present Inventors of Melbourne on Saturday 5 August; a free, day-long event bringing together Melbourne’s brightest inventors, entrepreneurs and researchers for short talks and demonstrations. From financing and patents to prototyping and business plans, technology platforms and the art of pitching, Melbourne’s best will give emerging inventors the inspiration and necessary tools to get their idea off the ground. 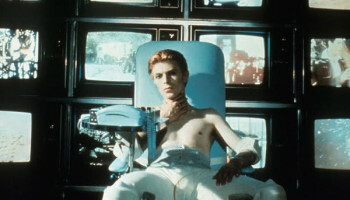 ACMI Cinemas will screen a complete retrospective of the studio’s feature films in opening week with encore screenings of each title on weekends throughout the exhibition. Popular titles such as Shaun the Sheep Movie (2015), The Pirates! Band of Misfits (2012), Academy Award®-winning The Curse of the Were-Rabbit (2005), Arthur Christmas (2011), Flushed Away (2006) and the studio’s highest grossing theatrical release, Chicken Run (2000), will all screen for the enjoyment of young and old. 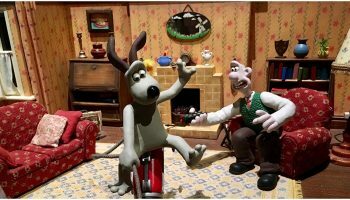 Also screening is The Aardman Collection, a compilation of short films which includes Academy Award® winning short films Creature Comforts (1990) and A Close Shave (1995). On Saturday 15 July, Adam Elliot will present a selection of Australian short films celebrating the close ties between the studio and Australian animation. The program of events orbits Wallace & Gromit and friends: The magic of Aardman, the must-see exhibition that reflects the quirky humour and idiosyncratic charm of the British studio through sketchbooks, concept drawings and storyboards, to intricate, handmade puppets and sets that have enthralled audiences of all ages. More than 350 objects, including over 50 set pieces, will show in Melbourne alongside never-before-seen artwork from their forthcoming feature film Early Man. Wallace & Gromit and friends: The magic of Aardman opens exclusively at ACMI on 29 June 2017 as part of Melbourne Winter Masterpieces. Associated public programs start from the opening day of the exhibition. For tickets and information please visit acmi.net.au. Interview: Mike Portnoy announces Shattered Fortress Oz/NZ tour!